The Rocky Horror Picture Show returns on Saturday April 20th! A Collective Arts Brewing / Smoque Shack Movie Night, with a cans of beer, and a menu item available from the candy bar! Come and join the party as we do the Time Warp with Ottawa’s one and only Absent Friends Shadow Cast! Give yourself over to absolute pleasure! 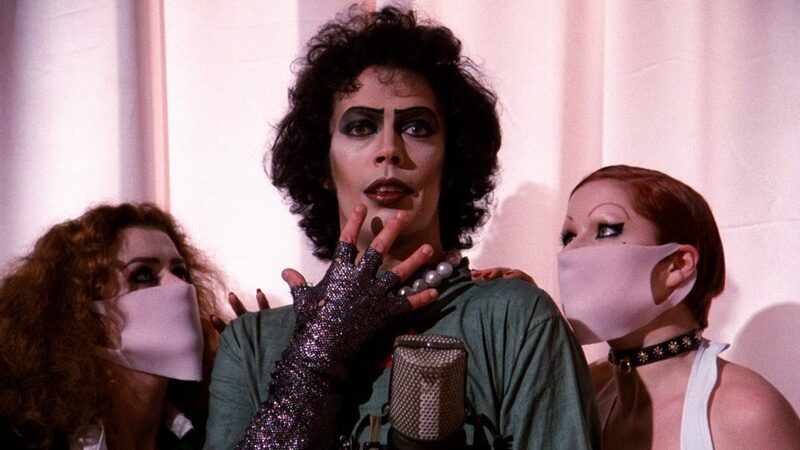 As always, the event is a participation screening – dress up as your favourite character, bring props to be thrown in the air, and dance in the aisles with the sensational Transylvanians that will be acting out what happens in this cult classic movie! An annual $12 membership can be purchased at the box office. There will be no rice, confetti or outside food or drink allowed inside the theatre. We also reserve the right to refuse entry to patrons who do not respect our rules, appear to be under the influence, do not cooperate, or for any other valid reason. Please respect our staff and other patrons to ensure it is a positive experience for all!